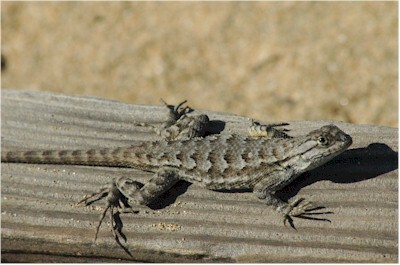 Turns out that lizards are pretty easy to photograph. They just freeze and stare at you until you go away. Found this one along one of my favorite running routes.